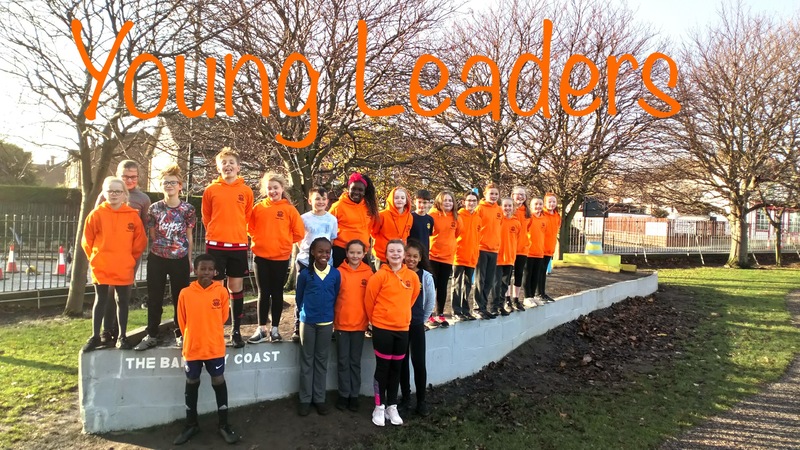 We have a team of Young Leaders at Dame Dorothy Primary. 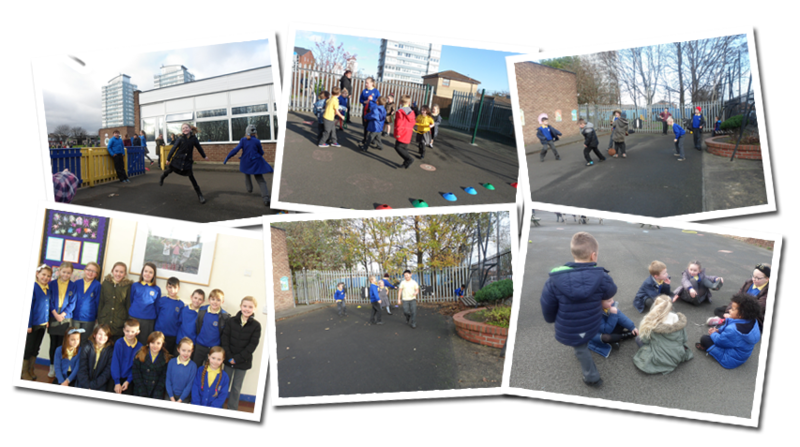 They are responsible for organising games on a lunch time, with Reception to Year 4, they have resources to assist with the activities. The Young Leaders also take photos of the activities and give stickers as a reward. All this is done under the watchful eye of Mrs Leslie. Our Young Leaders were trained in January 2016 by Mr Thom from Biddick Academy. Mrs Leslie then organised the Young Leaders into rotas to work with Years 1 and 2. Every Young Leaders facilitate games and give out stickers as rewards. Mrs Leslie meets the Young Leaders every week to help and support them. The Young Leaders also run the Change 4 Life programme on Tuesday and Friday lunchtimes with special activity bags full of great equipment. Our Young Leaders are a source of great pride to our school. What does it mean to you to be a Young Leader?